Frames do more than protect your photo. They present it to the world and make a statement about what’s important. For that reason you want the perfect frame. Over our 30+ years in the frame game, we’ve found a number of perfect frames. These are the ones you’ll find on our site. They mostly come from small, family-owned factories in the US and Europe. We work directly with these local artisans. In cutting out the middlemen, we can offer the same quality frames as the most exclusive luxury retailers at a better price. 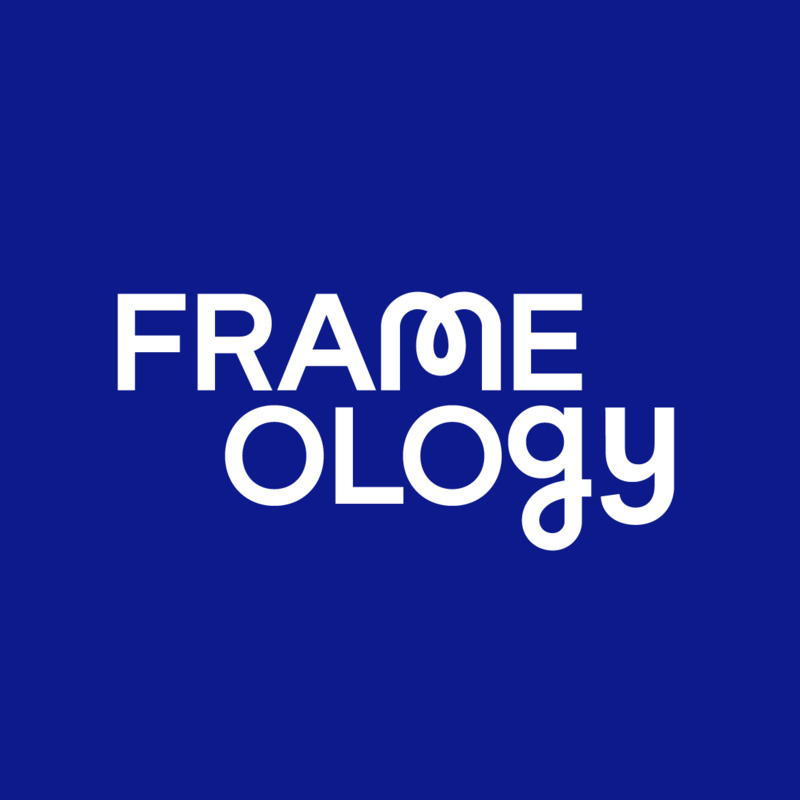 Follow the links below to learn more about our different frame materials.